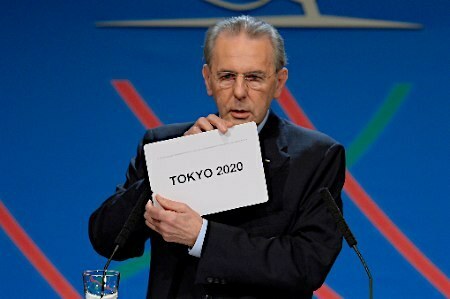 Tokyo will host the 2020 Olympics. It gets very hot there in the Summer. 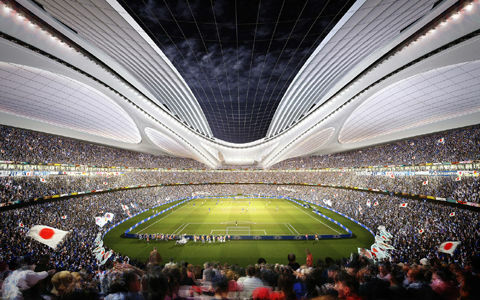 They should move it to Winter.